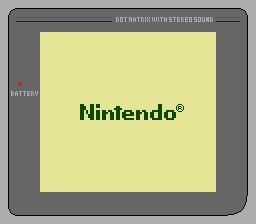 The Demo Vision is an official NES-based Game Boy development kit that allowed you to play Game Boy games on a television. It was commonly used in store display kiosks. This text can be found in the CHR ROM.